Take your racing machine to the next level by matching your livery to your driving style. Give your vehicle the ultimate in protection. 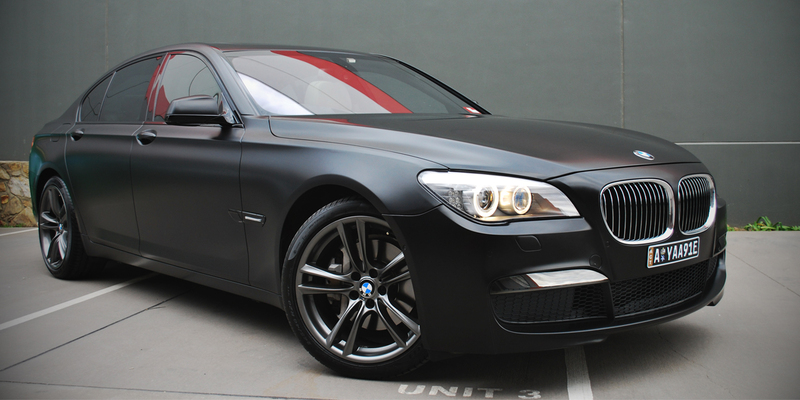 From partial to full wraps, the only way to truly protect your paint from the elements. The sky is the limit when it comes to digitally printed vinyl wraps. 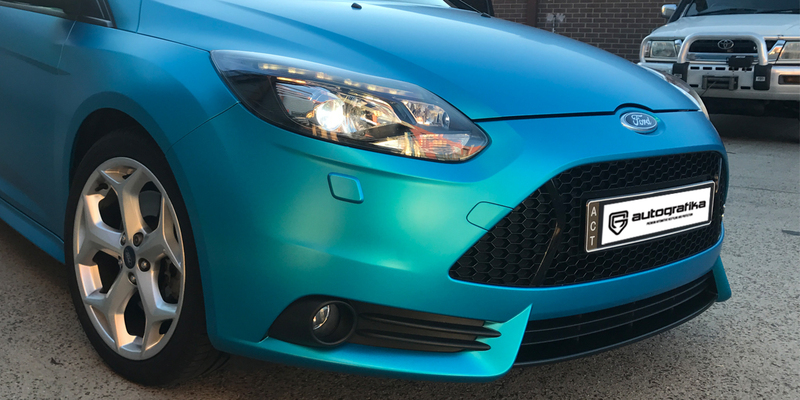 Colour change wraps are the simplest way to match your car to your personality. 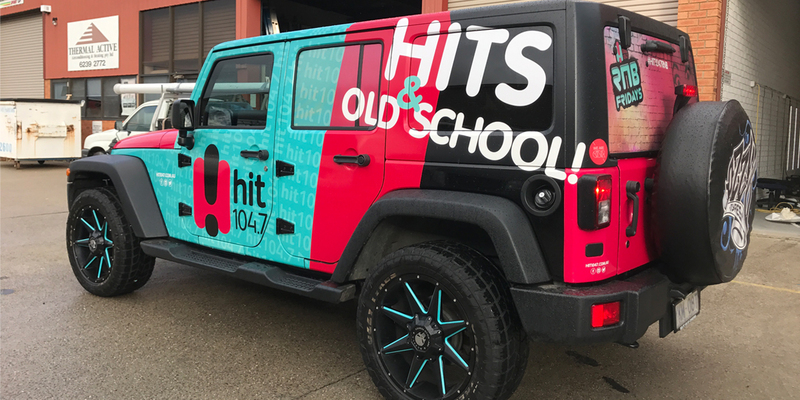 Advertise your business 24/7 with a full vinyl wrap. Customise your vehicle to suit your personality. 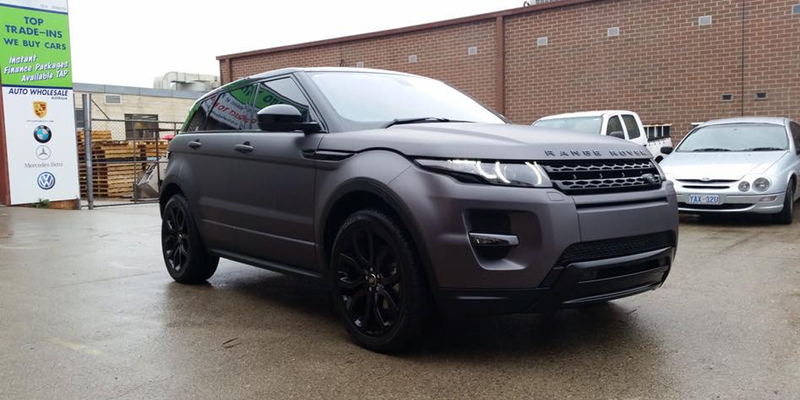 We offer literally hundreds of colours but when it comes to a classy look you can't go past the ever popular matte charcoal metallic. Never stop advertising your business with fleet wraps. 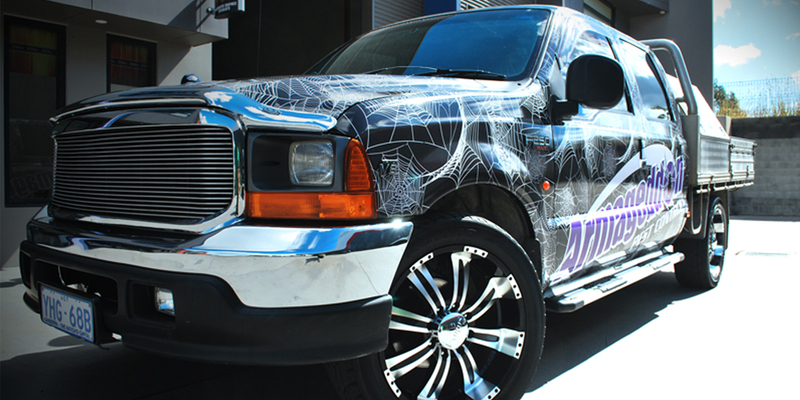 Autografika specialises in vinyl wraps, paint protection films and fleet signage. 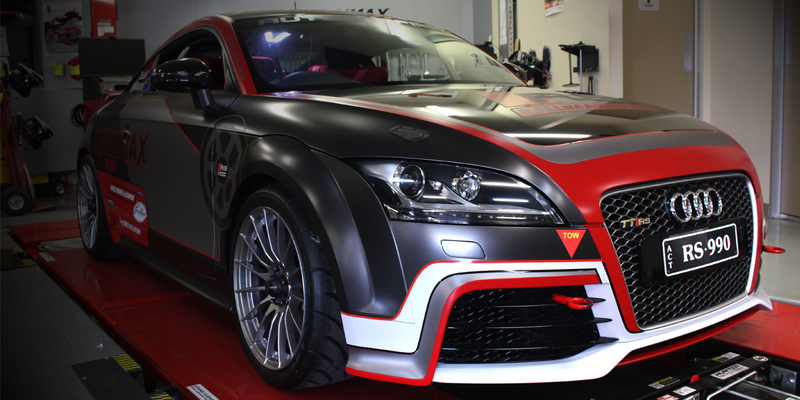 Our installers are highly trained by all the leading manufacturers of vinyl and PPF (paint protection films). 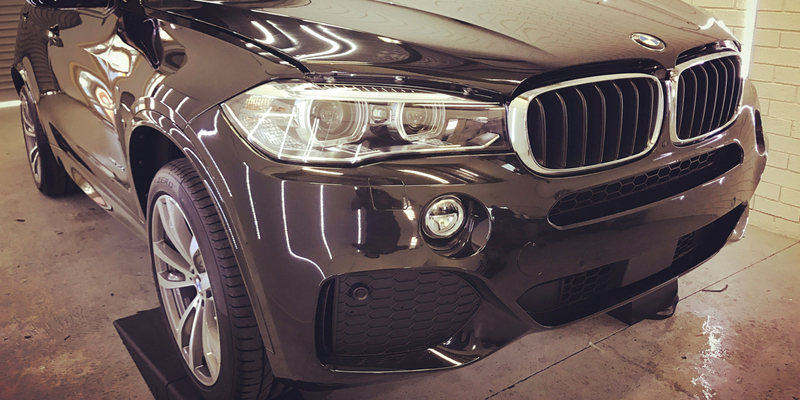 This allows us to offers manufacturers warranty on all our work and gives you peace of mind knowing that our vinyl wraps and PPF are installed correctly. We also offer a full signage installation service nation wide. 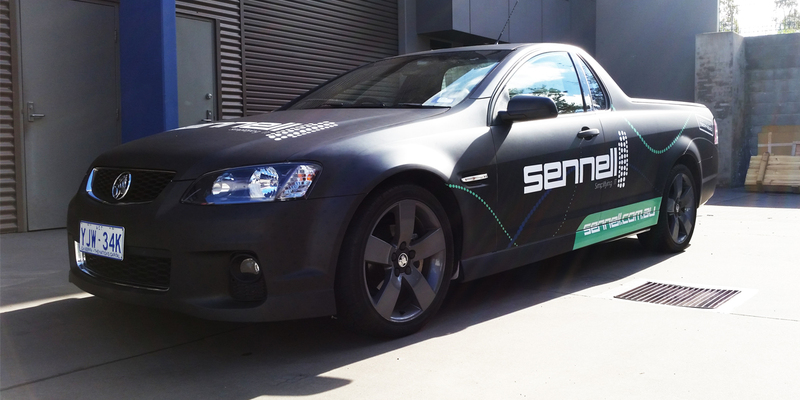 We are located in Canberra and have a network of installers in all major cities and regional areas across Australia.